My attempt at a last-minute graphic, haha! 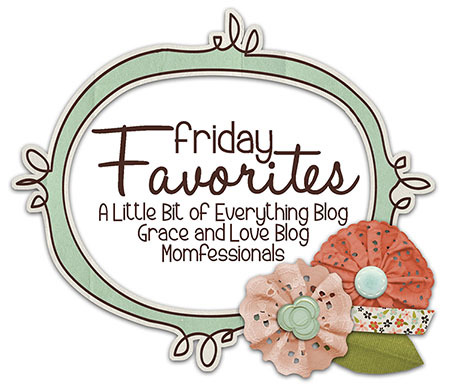 I am linking up with Andrea, Narci and Erika again for Friday Favorites! Today I am SOOOOOOOOOOO excited to share my Friday Favorites, because it is something I have been wanting to share for a long time. I finally made myself sit down and write it out before I have my new baby girl next week. What are my favorites, you ask? 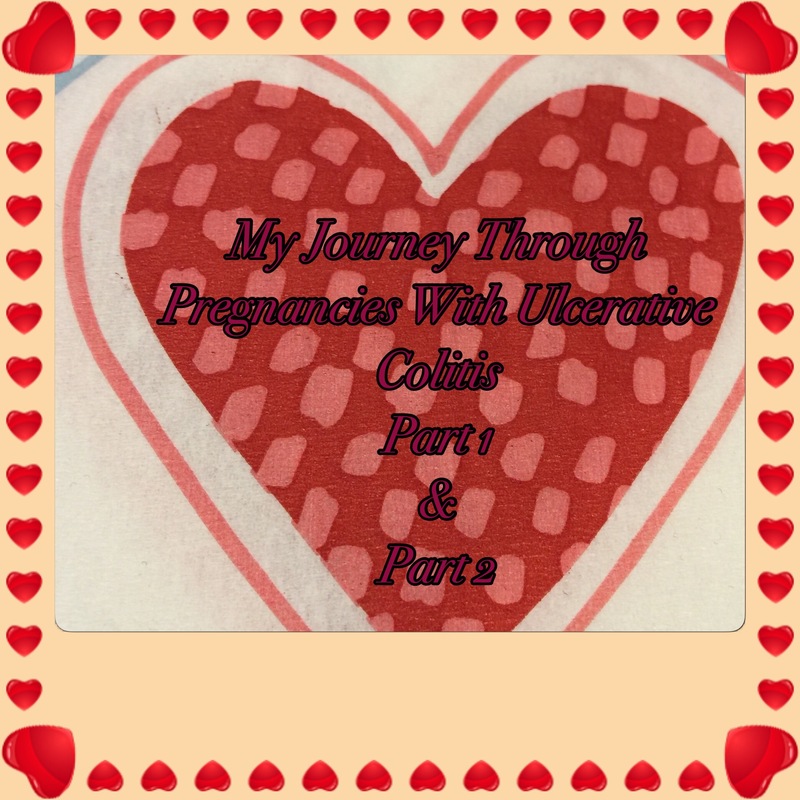 My two posts about my journey through both of my pregnancies with Ulcerative Colitis. I am hoping that through these posts (and more that I plan on writing in the future) can help give somebody hope and shed some light on the topic. I know I felt great comfort when I would find others going through the same ordeal when I was in the thick of it.